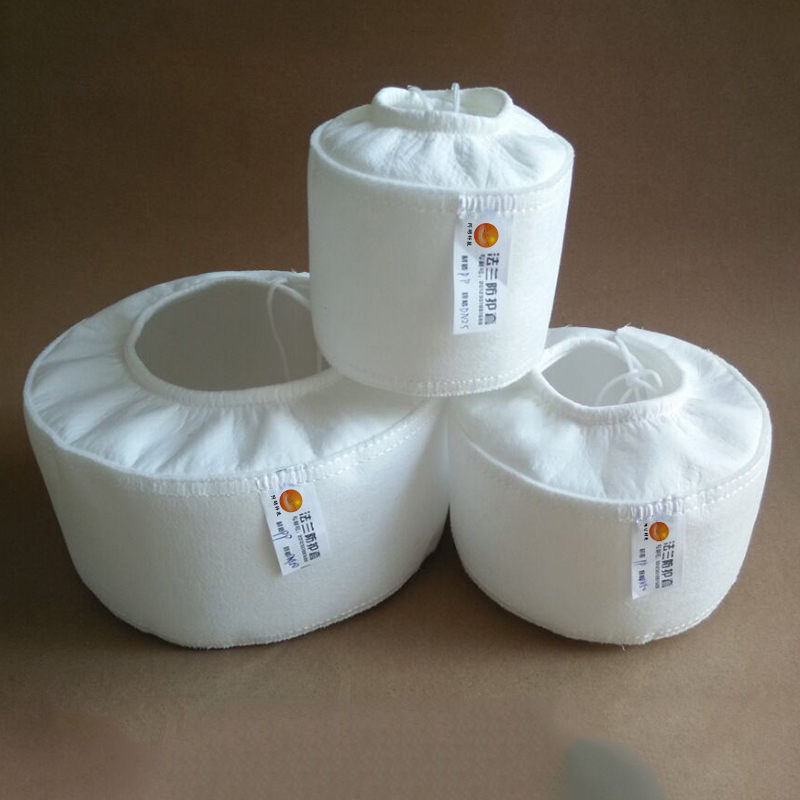 PP Flange Fiber Shields made of high quality polypropylene cloth, the thickness of about 2-3mm, high density, excellent tensile strength and tear strength, the use of traditional craft design, handmade, drawstring selection pp strong rope, flexible, Chemical resistance, and affordable. Looking for ideal PP Flange Fiber Shields Manufacturer & supplier ? We have a wide selection at great prices to help you get creative. All the Polypropylene Flange Guard are quality guaranteed. We are China Origin Factory of Pp Flange Covers. If you have any question, please feel free to contact us.